A tourism loop connecting the poor regions of western China has been launched in a bid to help locals to get out of poverty, while offering travelers primitive natural beauty and distinctive, folky charm. The loop runs for roughly 11,000 kilometers and covers Tibet and Xinjiang Uygur autonomous regions, Sichuan, Yunnan, Gansu and Qinghai provinces. The initiative was launched by the Ministry of Culture and Tourism and the State Council's poverty alleviation office in early January. More than 80 percent of the area within the loop sits on the Qinghai-Tibet Plateau, and remains underdeveloped, a government official says. 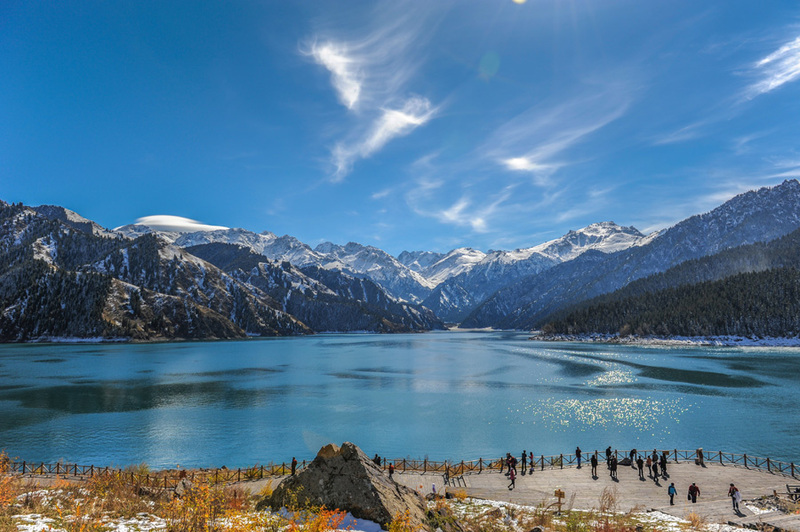 Yet, the area features splendid natural landscapes, including oases, the Gobi Desert and alpine landforms, as well as being home to a diverse folk culture. Four routes along the loop have been launched to satisfy travelers' different needs.